Most small business owners don’t realize. But their personal and business credit scores affect their company. And credit has become a 100-year-old business filled with all the mystery of a cold case. Business credit scores remain separate from your personal score. 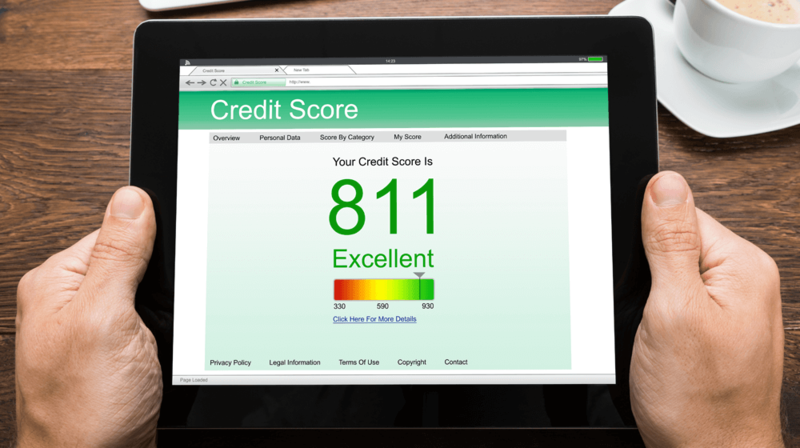 But three large credit bureaus manage all personal credit. They include Equifax, Experian and TransUnion. And significant consumer protections exist to protect your information from access without your permission. Also specific laws require credit bureaus ensure the information is reported accurately. But none of this applies in the business credit world. And business credit too gets managed by three large credit bureaus. Dun & Bradstreet, Equifax, and Experian handle all business credit. However, dozens of smaller business credit bureaus may also possess information about your company. And you have no way of knowing which information is reported to which credit bureaus. Unless you routinely monitor each business credit bureau. And anybody can access your business credit without your knowledge or permission. So this makes business credit completely unlike personal credit. Up to now, credit files have only contained information reported by other businesses where you have credit. And your business credit score has contained numerical reviews. These show how your company has fulfilled its obligation. Check out this week’s Small Business Radio Show. On the show, eCredable CEO Steve Ely talks about helping companies to have a more proactive influence on their credit scores. He served as President of Equifax Personal Information Solutions. Steve starts by describing that business credit is very different than personal credit and critically important if you plan on building a business for the long term. Separating your personal credit from your business credit is vital. Steve says there are three issues you create when you co-mingle your personal and business credit: 1) You are creating personal legal liability when you guarantee business credit using your personal information, 2) you are consuming a portion of your personal credit capacity which is not unlimited, and 3) you are not building a business credit score which will help you gain access to more affordable financial rates. Small businesses need to stay on top of its business score which is typically 0 through 100. (A score of 80 is considered excellent). If your company does not have enough of a business credit score, lenders will default to depending heavily on your personal credit score. Steve states that most companies that report to business credit bureaus only use one or possibly two. Many business credit card issuers do not report at all. When you apply for business credit, whether it’s a credit card, trade credit, credit line, or equipment financing, you need to make sure the company is reporting to at least one major business credit bureau to help you build business credit. Then, Steve recommends paying on time (or in advance) and monitoring your score. The goal is to get as many places where your company gets credit to report to one of the three major business credit bureaus to increase your score. In addition, companies can now be proactive and use organizations like eCredable that allow businesses to self-report on time payments to their creditors to help build their score. Listen to the more solutions and the entire interview.